Stay right next door to the City Oval Hotel at the beautiful Lake Inn Motel. The Lake Inn Motel combines modern and traditional. 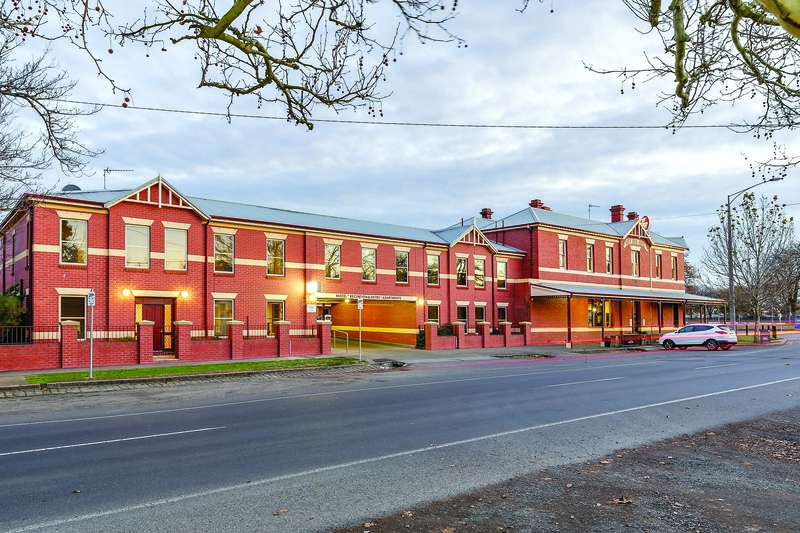 It has a perfect quiet and central location only 150m from beautiful Lake Wendouree and a short walk to Sturt St, the heart of Ballarat. 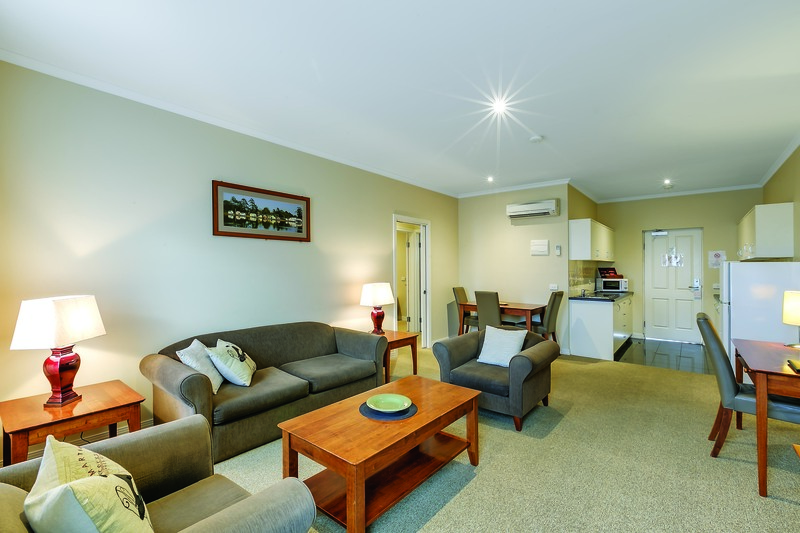 Each apartment suite and generously sized room in the motel is fully equipped with room service, individually-controlled heating and air-conditioning, 42” LCD televisions, 8 Foxtel channels, free wi-fi, a desk and work area plus more.